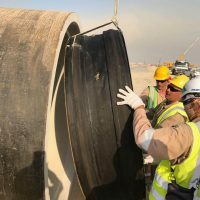 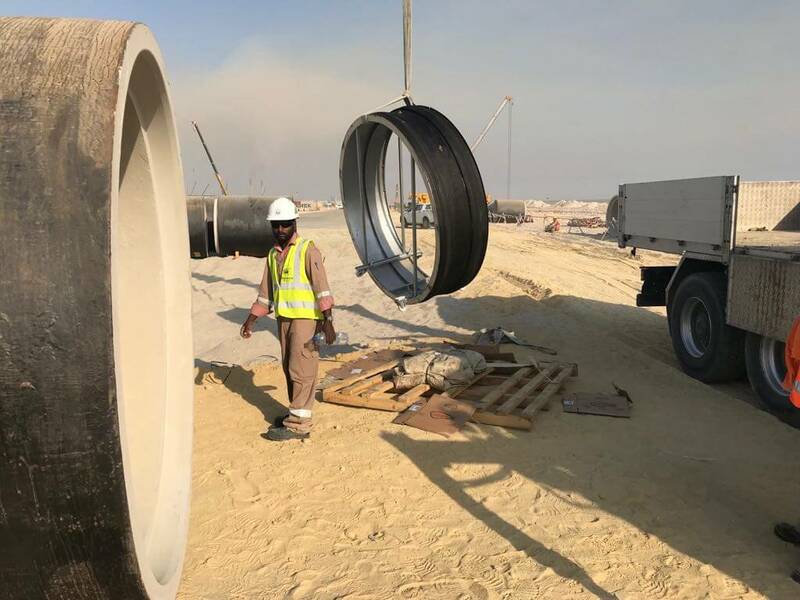 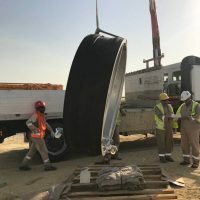 Contractor: FDH JVSub-Contractor: ALGAHANIM Co.
PlugCo completed training and installation work for Joint Testers which were supplied to the Alghanim Team in Kuwait. 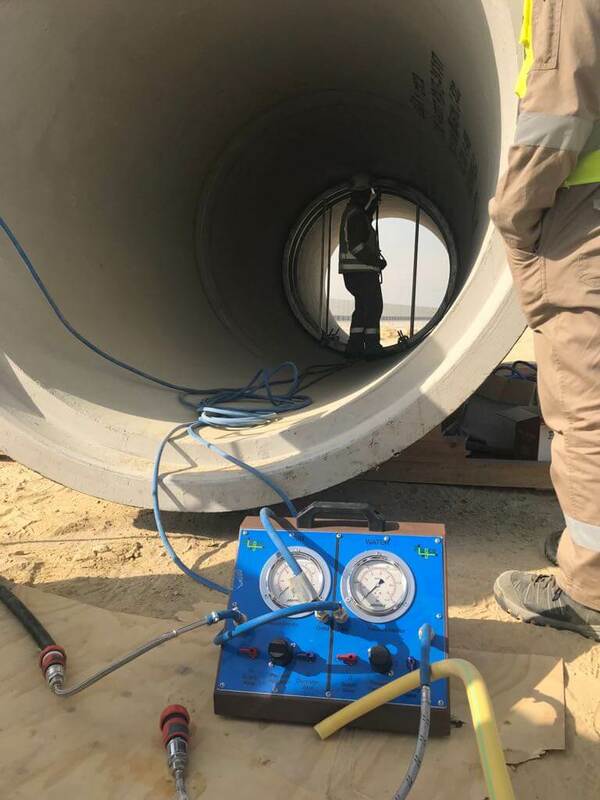 PlugCo’s Engineer arrived in Kuwait on 15th October to test Joint Testers and train technicans for the ongoing pipe project. 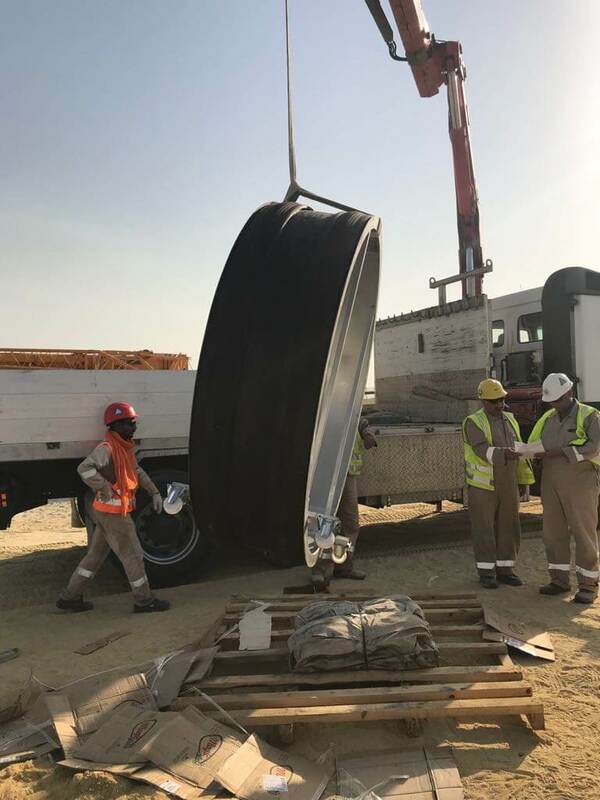 The PlugCo Team provided training to technicans of the Alghanim Team between the 16th and 18th of October 2017. 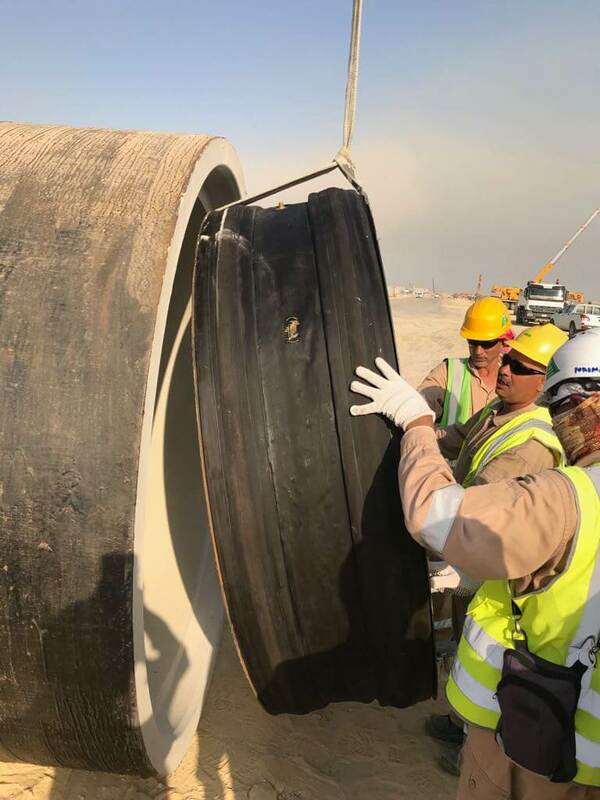 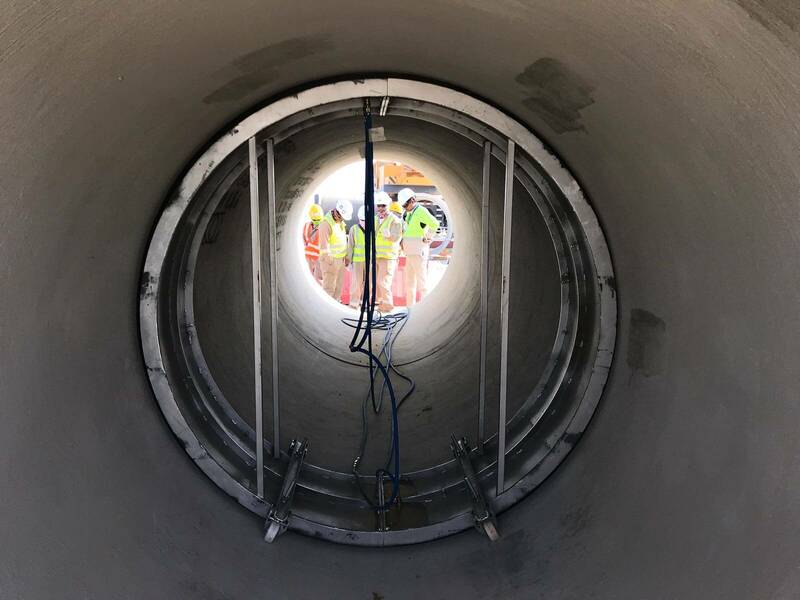 These Joint Testers were purchased from the Alghanim Company for use in the Storm Pipe Line Project, with length of approximately 77 km. 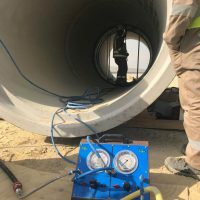 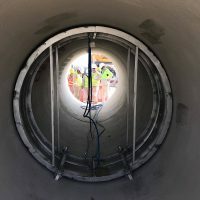 The Joint Testers’ diameters range between 600-2100mm, all of them were succesfully tested at the Project site. 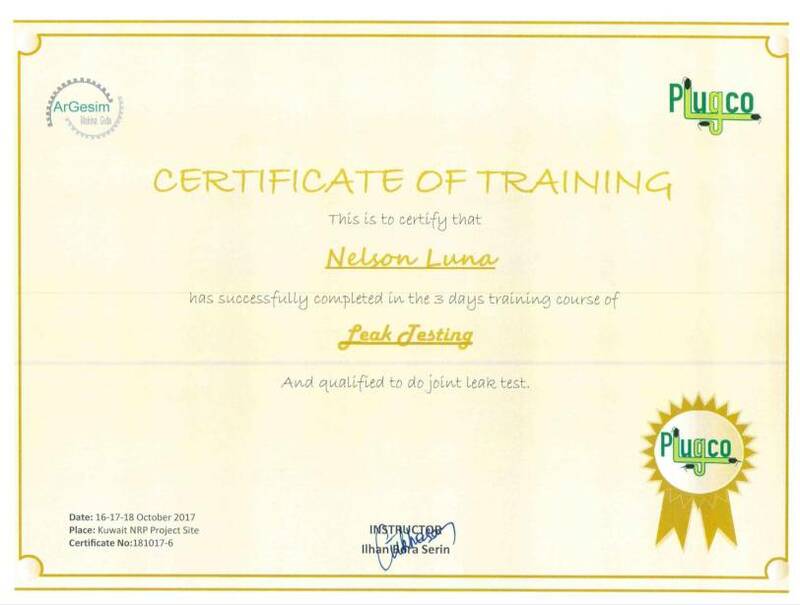 PlugCo also provided a certificate of training to participants. 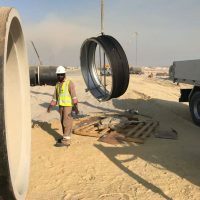 We thank you for this opportunity to prove our commitment to global services and guarantees.